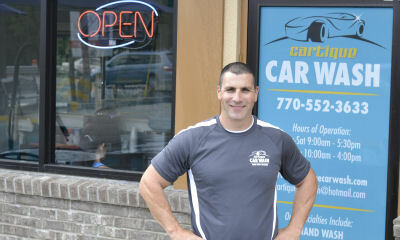 Cartique is Roswell’s only carwash offering the soft touch of Hand Wash to the automobile fanatic. 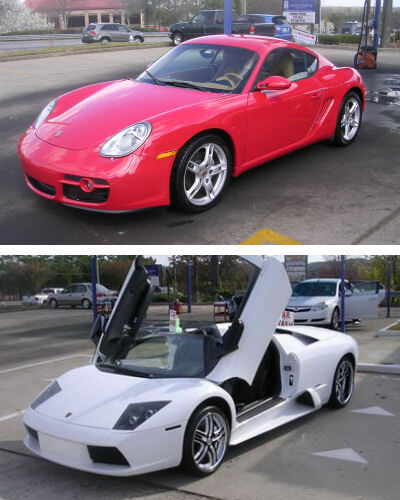 Coupled with our premier Detailing services we provide the automobile enthusiast an unlimited menu of car care options. The quality of work we provide is a testament to our customer commitment. It is through this commitment that we ensure the highest level of customer satisfaction and attention to detail in everything we do. Being owner operated we can provide that personal touch that differentiates us from our competitors. "I have spent the last 10 years improving and perfecting the 'Car Care Concept' and believe it to be an art rather than a science. I have always believed that a good business is based on developing long-term relationships with my customers, rather than one-time transactions, and pride myself on giving the customer the best Car Wash experience possible." Our monthly VIP membership is an "Exclusive Membership" . We value your repeat business - get a loyalty card. Cartique always does a GREAT job on my car. The service is excellent and I would recommend this to any of my friends. Steve Rocks!!! Great place, a little hidden but worth it. Always quick because of large crew. Steve and the group are great people.